Inspiration for this group of participants and aspiring writers include Spanish-language authors such as Gabriel Garcia Marquez, Pablo Neruda, and historical figure and writer Sor Juana Ines de la Cruz, the namesake of the Prize. These figures serve as examples of famous writers who share a common heritage with many of those who will be contributing to the contest this year. Those who attended the workshop received guidance and helpful critique of their work, and also had a chance to participate in writing exercises and activities during the evening. The Sor Juana Prize is open to both students and adult residents of Utah, and includes multiple categories. All submissions are in Spanish, but Spanish does not have to be the writer’s native language. 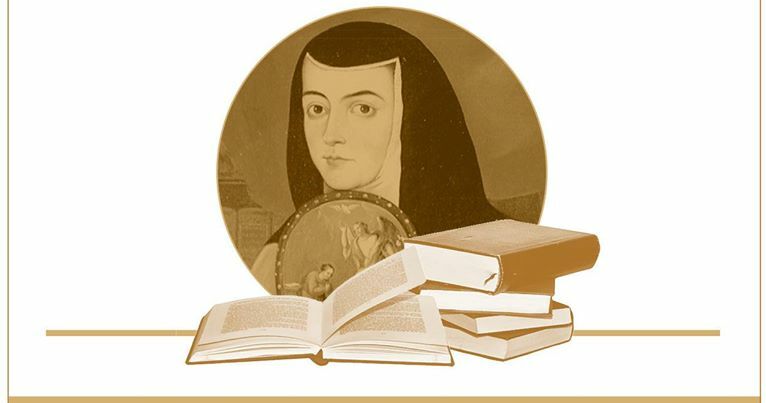 The Sor Juana Prize is presented in partnership with and supported by several additional organizations and businesses within the community. 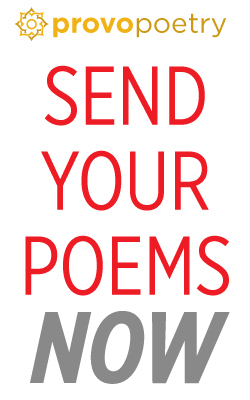 For more details on the contest and the requirements for submission of poetry and short prose, visit the Artes de Mexico en Utah website or Facebook page. The deadline for all submissions is Saturday June 30th.